From the beginning, the mission of the Giust Gallery has always been to preserve the unique history and objects of the Caproni Collection. 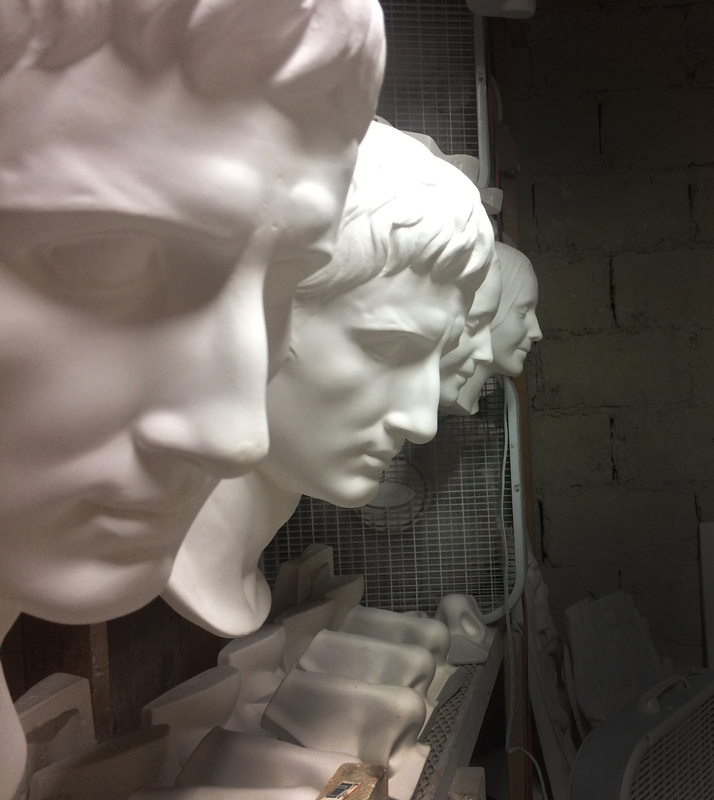 You keep the Giust Gallery running and ensure that this antique collection of plaster casts remains cared for and utilized by artists, decorators, and collectors as it was intended. After you click the "buy" button, we create an invoice of your order and add it to the list. The rubber and plaster mold for your piece is pulled from the shelves because your piece is made-to-order especially for you! 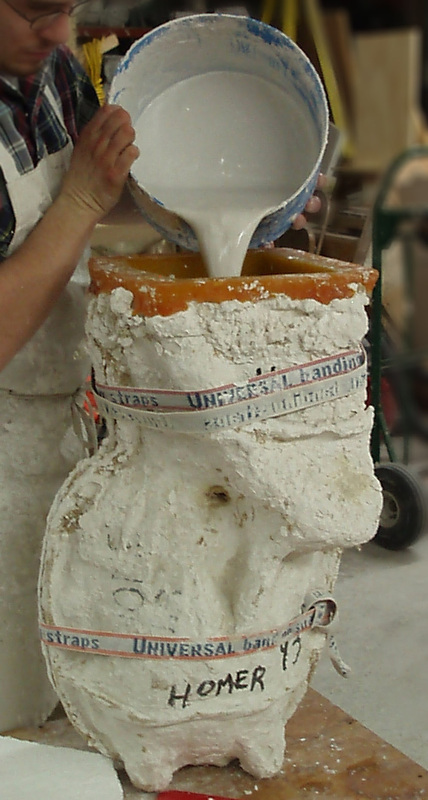 Our master casters hand-cast your piece in plaster (often while singing in baritone!). We place your cast in a special room called the “dry room” for a few days to remove excess moisture. There's usually quite the ensemble in there! The plaster cast is perfected by hand and sent to the paint room where it's finished in the patina you chose by our expert painters. We protect your piece with a clean plastic bag and layers of bubble-wrap, then box it up for a perfect fit. 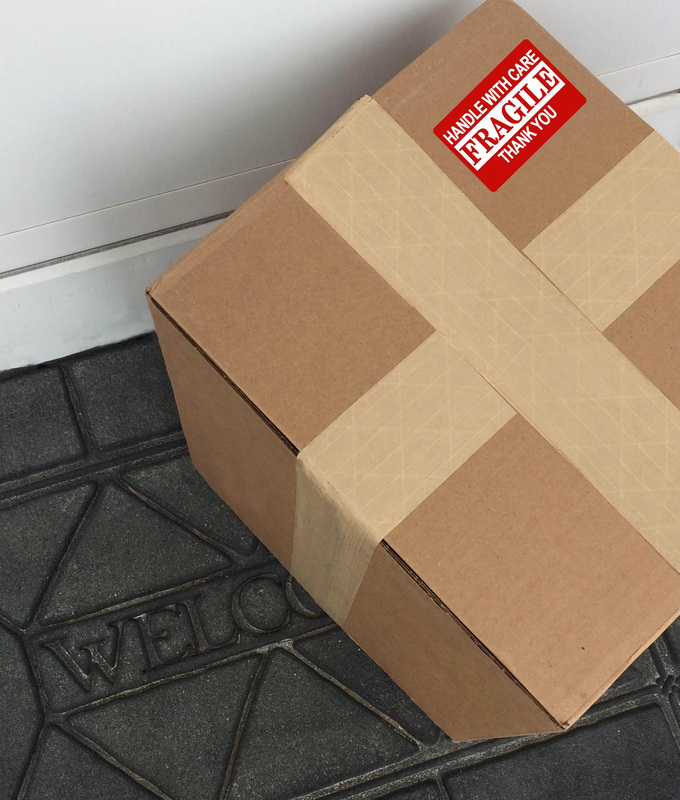 With the package information in hand, we create a shipping label, send you the tracking information, and ship your piece out to you! A package arrives on your doorstep, and you have your own handmade Caproni cast! Of course, you can always visit the Gallery to choose a piece in person and it can be shipped or picked up. You just might hear some singing! Thank you for valuing our collection!